Public Folders have been on the way out ever since Exchange 2007 but there are still organizations that are slow to migration to “better” options (IE, Shared Mailboxes or Sharepoint sites). Previous processes required migration before moving mailboxes however the Hybrid process will allow the migration of end user mailboxes up to Exchange Online while at the same time providing additional time for moving the data to other options. The addition of the CAS role will ensure public folder replica referrals happen appropriately if a folder a user is accessing does not have a local replica in the PFDB. Exchange Online uses RemotePublicFolderMailboxes on the on-premises server with the public folder database in conjunction with the Client Access Server role. We also need a dedicated mailbox database and mailbox because of how RPC client traffic is relayed thru this role. In an Exchange 2010 CAS array environment, mailbox databases are stamped with the array name. 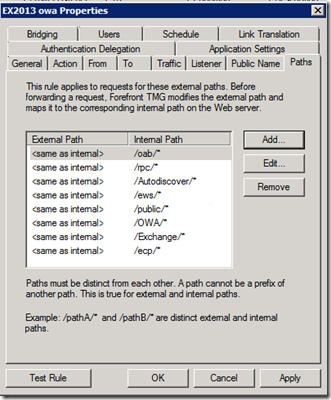 This won’t work in routing RPC client access traffic properly, thus the separate database. 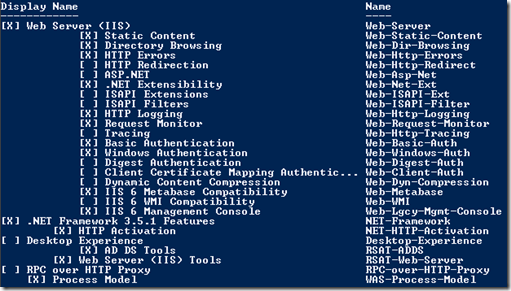 I had the priviledge of setting this up in an Exchange 2010 hybrid environment and wanted to share a few “gotchas” I encountered. 4 So how do you know if it worked? 5 What happens if it does? Next, we’ll want to “prestage” an SSL certificate for our needs – this way we avoid our user population getting “unsigned certificate” popups in Outlook! This works by using a certificate from the internal CA, since the server will not be internet-facing and all machines are domain-joined with the root CAs loaded. We do not need to set the URLs as they are predefined for internal use. Ensure that the URLs are the FQDN of the server and what is on your SSL certificate!! Now run setup to add the role. First grab (and if necessary, expand) your Exchange 2010 SP3 media on disk. NOTE: Typically this does not stop any existing role services during install, but YMMV (your milage may vary). Once the Client Access Server role is added to the server, you will want to reinstall the same version of cumulative update (CU) as most recently patched. In our environment this was CU10. This will require a service outage as it does stop all services. The upside is that, because we’ve run this once for the Mailbox role, it should go very quickly. On our non-production server, it was somewhere in the 10 minute range. This validates that the proxy functionality of the Client Access Role is working – this is how public folder access happens. 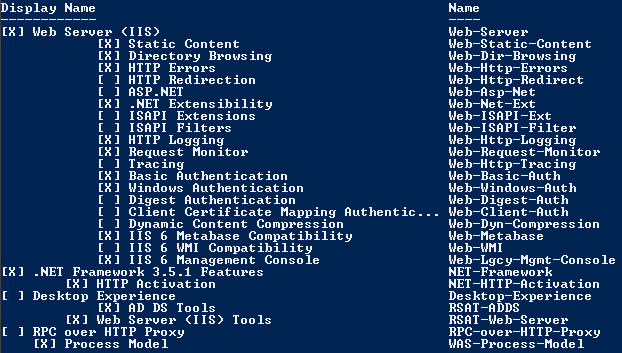 Now we follow the instructions on Technet. We create the user PFDiscovery user on the DBTemp1 mailbox database on OCEX04. , so let’s note the UserPrincipalName for the next step. At this point we should be ready to go! NOTE: It may take a little while for the Exchange Online settings to replicate. So how do you know if it worked? · Hold down the CTRL key, and then right-click on the Outlook icon in the notification area on the right side of the Windows task bar. · View the public folder hierarchy. · Create and delete public folders. · Post content to and delete content from a public folder. What happens if it does? 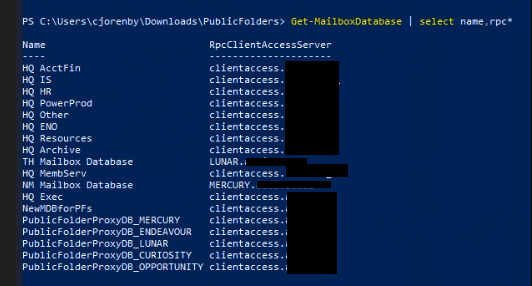 Connectivity to the public folder databases via the proxy mailboxes is very “at random” and I have not been able to determine a method to their madness. 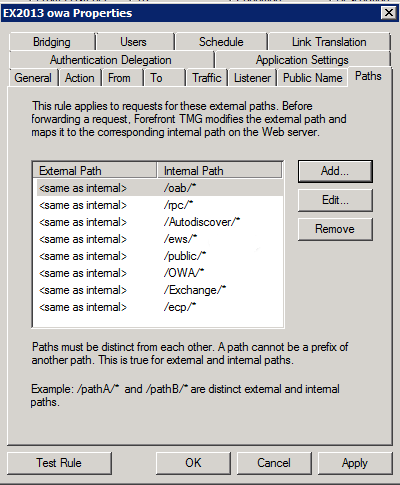 One thing to note however is the strict adherance to ensuring that the Client Access Role IS INSTALLED ON ALL PUBLIC FOLDER SERVERS (sorry for the CAPS, but it has to be stressed). If you setup the proxy databases with mailboxes……. In our scenario, there was a Microsoft Threat Management Gateway (TMG) in the mix as the Reverse Proxy, and while we validated that the necessary URLs were published (read more at https://o365info.com/hybrid-deployment-office-365-checklist-pre-requirements-part-13/), they still could not perform proxy connectivity to the database. We have a ticket open with Microsoft that can hopefully shed some light. This post is filed under Exchange, Office 365.